We have mixed feelings about Fred Dekker’s dated but charming send-up to classic sci-fi and horror films. 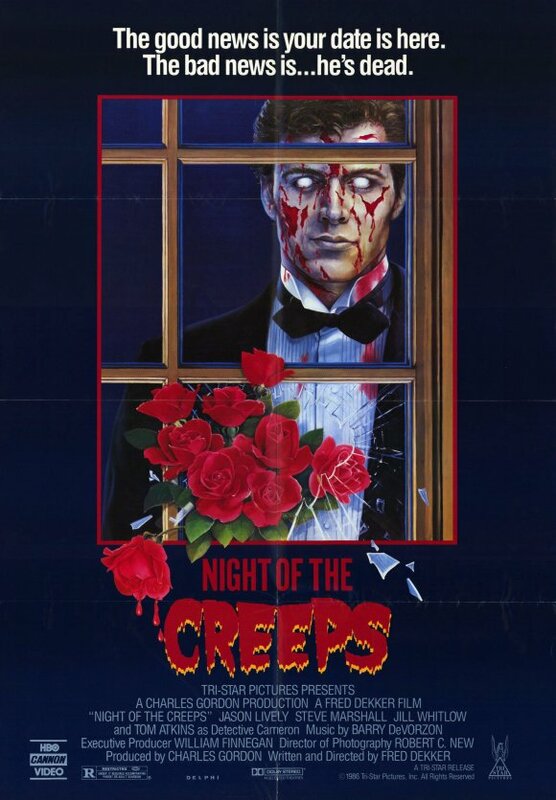 This entry was posted in and tagged fred dekker, Horror, night of the creeps, podcast, sci-fi, zombie. Bookmark the permalink.